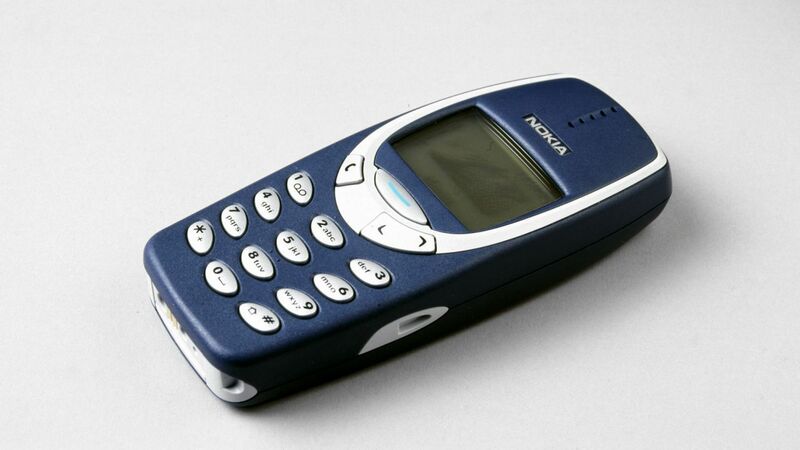 Nokia 3310 was a popular phone in the 2000s. It was the era when Nokia still dominated mobile phone market. The device was one of the most durable phones in the world and for that reason, many people love it too. The 3310 was not as thin as most today’s smartphones, but it was comfortable to use. It has only 113 mm × 48 mm × 22 mm of dimension and 133 g of weight, so you are able to hold it with one hand. Typing messages was so easy and fun. 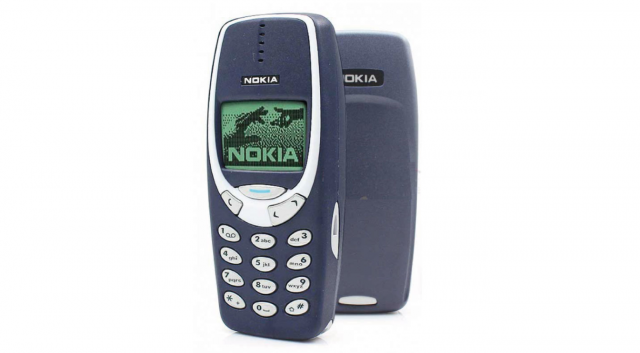 I really miss typing using the classic physical button on Nokia 3310. The games such as Snake and Space Impact were so addictive. The classic Snake game is now available on App Store and Google Play. Nokia 3310 is a phenomenal device as if it’s a representative handset of Nokia brand. In November, Finland government decided to use the 3310 as one of their National emojis. Nokia had released so many series and models with various designs, but the 3310 is the most special one, maybe because of its simple and ergonomic design. Nokia 3310 wasn’t a sophisticated phone, but its return will be welcomed by many people. The device will reportedly be re-launched at MWC 2017. According to the rumors, HMD Global Oy as a manufacturer of Nokia Brand will launch a modernized version of it that will cost $59. I think that price is a bit high for a basic mobile phone. What will be changed or upgraded? It will be revealed later during the MWC 2017. According Evan Blass through Venture Beats, Nokia will exhibit four device. Those device are: Nokia 6, 5, 3 and 3310. But, the most interesting and make us curious is the Nokia 3310 reborn. While the other vendors are competing to show their new flagship smartphones with latest technologies, Nokia will come with its classic device. 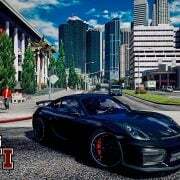 Isn’t great? 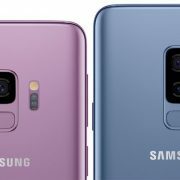 Along with it, according to the rumors, they will also introduce three other handsets.The three of them are smartphones using an Android OS. Nokia 3 is the lowest one, in terms of price and spec. It will cost $149. Unfortunately, we don’t know anything about its spec yet, but the spec should be lower than Nokia 5 which is $199. 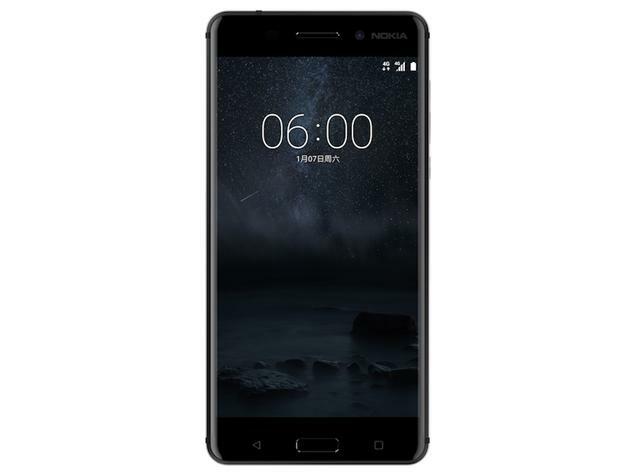 Nokia 6 will have the highest price, $249. The rumors suggest that Nokia 5 runs on Snapdragon 430, 5.2-inch display size, 720p of resolution and 2GB of RAM. When it comes to the camera, it probably uses 12-megapixel for its main camera. According to some rumors, Nokia 6 will have a 16-megapixel camera, 4GB of RAM, and the same processor as Nokia 5.